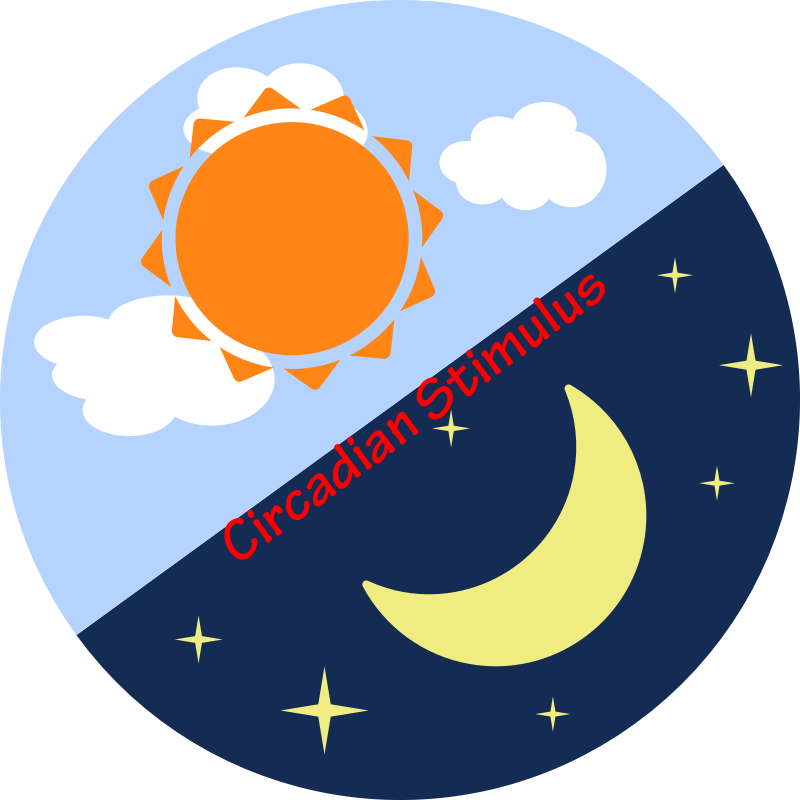 How effective is light on the circadian rhythm of humans? Use the CS. The circadian rhythm of humans is of importance for us; a.o, it takes care of our recovery. 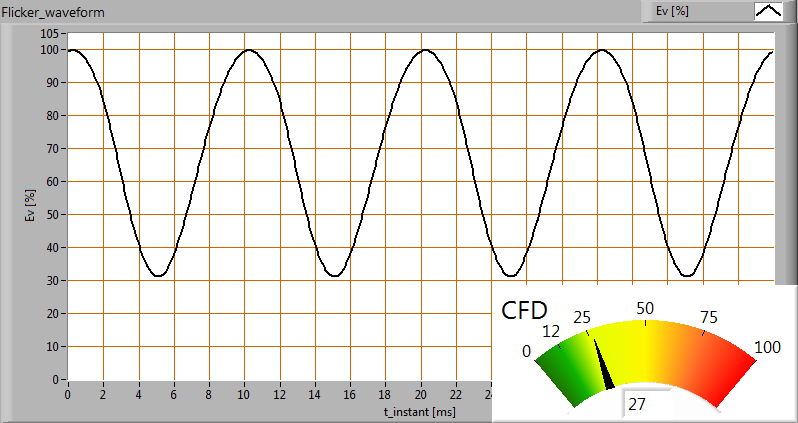 This rhythm can be influenced by the usage of light. The level of influence can be calculated by using a method developed by the Lighting Research Center (LRC), that uses the Circadian Stimulus value. 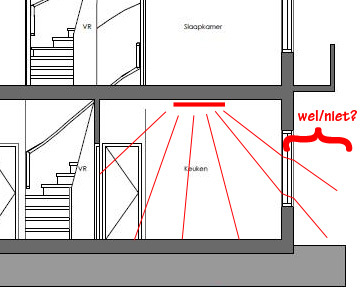 Infrared panels nearby windows, will the infrared rays pass through them or not? Infrared panels are offered more and more as a cheaper (and more comfortable) alternative, compared to central heating, to create an adequate inner climate in your house and rooms. I understand very well the theoretical functioning of these panels and how to create a pleasant in-house climate. However recently have have run into two companies, that sell a lot of infrared panels, telling me that the infrared rays coming from infrared panels do travel straight trough windows, and even that their infrared panel manufacturers do tell them that. This is nonsense to me, and in this article I explain that infrared radiation coming from infrared panels do not travel straight through windows. I will explain that heat (energy) can travel through windows (easier than through walls) but that is a different process. To ensure that light is functional in the internal work space, we use for instance the norm EN 12464-1. It describes for different work situations the minimum average illumination values, the evenness, CRI ,UGR and sometimes the color temperature. But light does more. It can have a very positive effect on human’s well being. Norms 67600 and 5031 tell how. 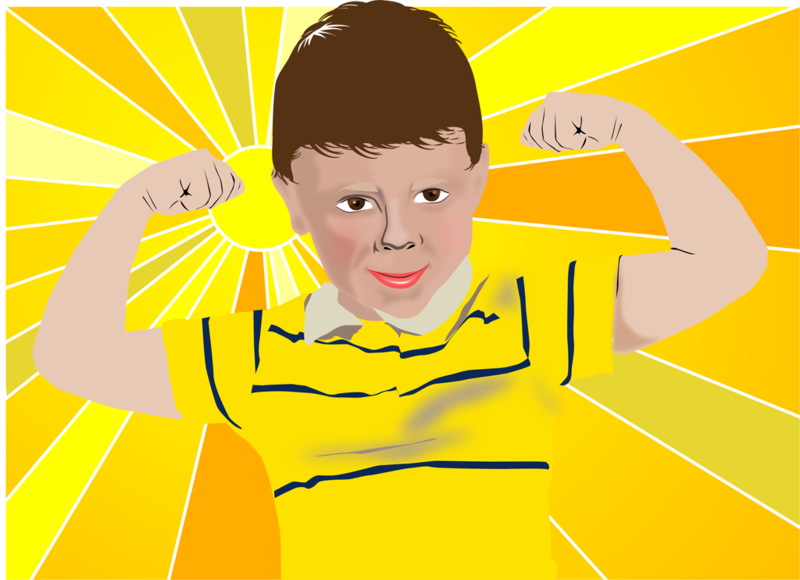 OliNo implemented the measurement of melanopical effectiveness according to these norms. 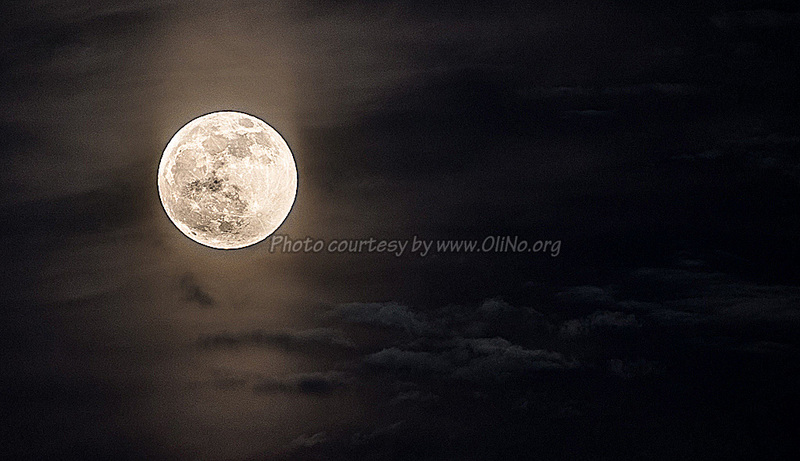 When I was looking for a spectrum of moonlight, I could not find it on the internet. As I do a lot of lamp measurements myself (see the category lamp measurements), I decided to measure the moon spectrum myself and put that info available on the internet. At OliNo we do a warm-up measurement on the lamps we test. During this warm-up until stabilization, a lot of the LED lamps show a decrease in consumed power and as well in light output. When the drop in light output is significantly bigger than the drop in consumed, this could be an indication of a not too long lifetime. The Color Rendering Index (CRI) is a quantitative measure of the ability of a light source to reveal the colors of various objects faithfully in comparison with an ideal or natural light source. The CRI is originally designed to evaluate fluorescent lamps. The CRI was intended to measure the ‘naturalness’ of objects’ colors, not preference. 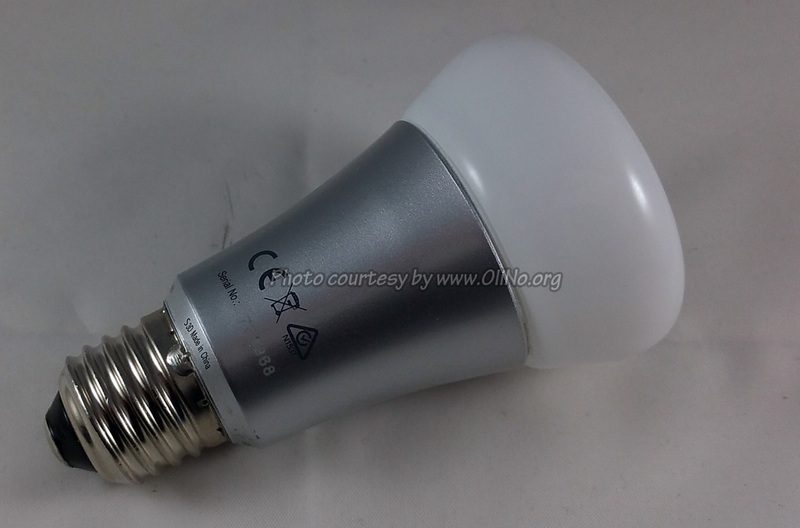 It has been found that the CRI is not reliable when used for LED lamps. 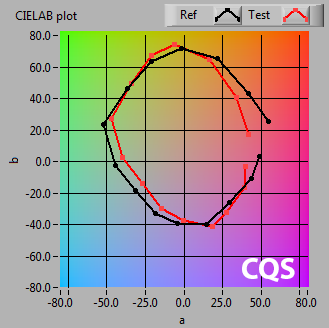 A successor, the Color Quality Scale (CQS), has implemented a number of improvements making it an alternative to the CRI and a better method for determining the color quality. 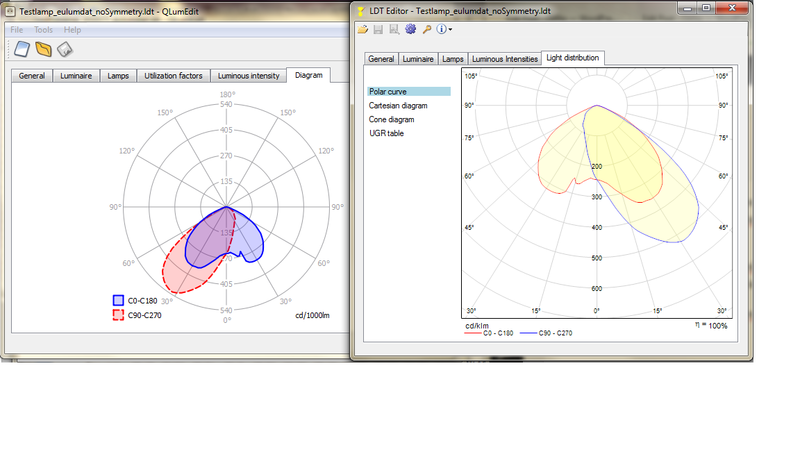 With every lamp measurement comes an eulumdat file. This is a photometric file enabling you to simulate light distribution and light patterns in a certain area like an office, or on streets etc. It appears that two programs, Qlumedit, and LDTeditor, do read in differently an equal eulumdat file when symmetry is present along the C90 C270 axis. Personally, I do not understand the way LDT editor does it. 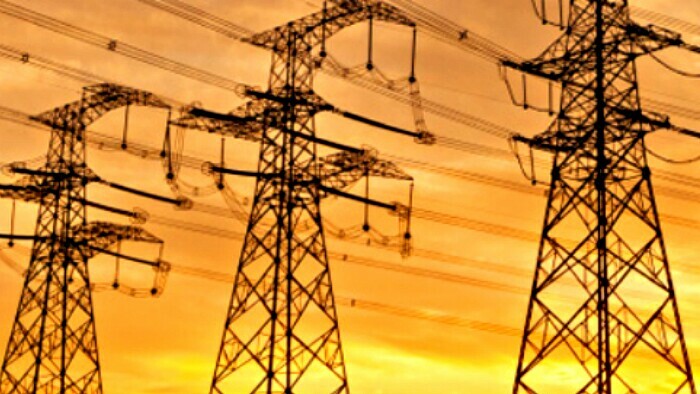 Update 3 March 2015: One more catch with DIalux and IES file. Dialux does not well understand dimensions used in IES files.